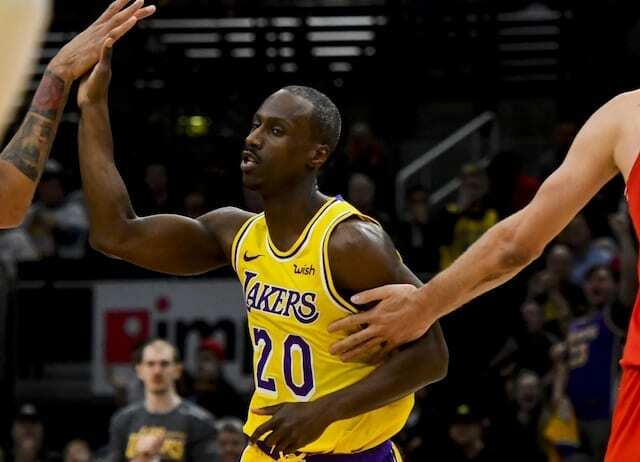 Prior to the start of a five-game road trip, the Los Angeles Lakers signed Andre Ingram to a 10-day contract as a means of providing some depth on their roster. Ingram, who played two games for the Lakers during the 2017-18 season, made headlines when he was called up after playing 10 seasons in the G League. 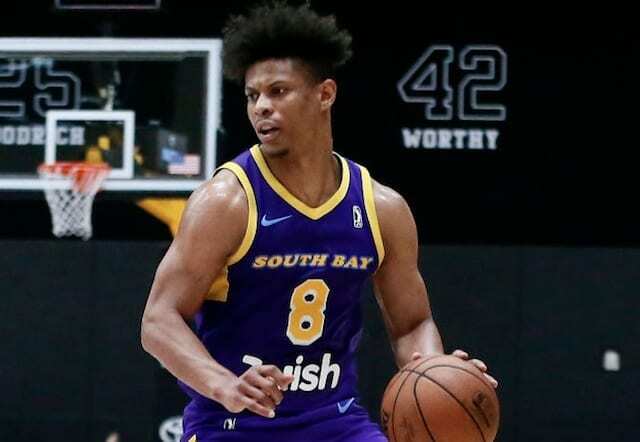 As the Lakers are dealing with major injuries, the 33-year-old was called up once again from the South Bay Lakers in hopes of providing his 45.1 percent career three-point shooting. While Ingram’s second stint reportedly will be coming to an end, he shared it meant more to him this season. As for Machado, he continues to impress for the team’s G League affiliate. In 45 games, the 28-year-old is averaging 16.4 points, 3.4 rebounds, and 8.0 assists.